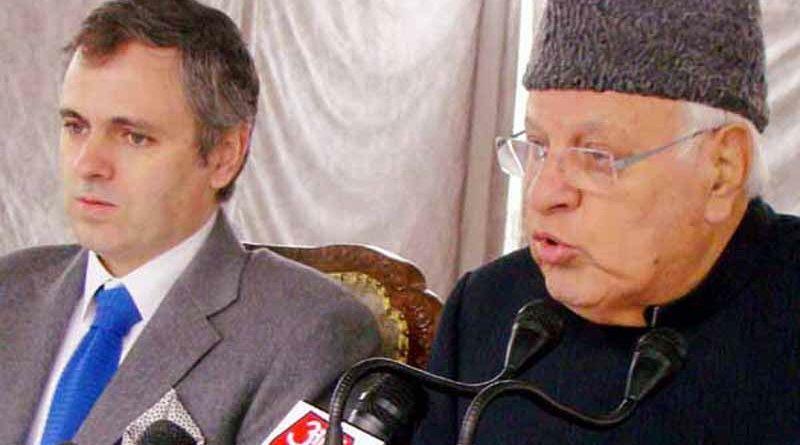 Srinagar, Oct 20: Former chief ministers of Jammu and Kashmir--Dr Farooq Abdullah and Omar Abdullah---on Saturday expressed grief over the tragic train accident in Amritsar which claimed over 60 lives during a Dussehra function on on Friday night. Taking to twitter, the National Conference (NC) said that its party president, Dr Abdullah and Vice President Omar have expressed grief and sorrow over the tragic train accident in Amritsar. Both leaders prayed for peace to departed souls and wished speedy recovery to the injured. Over 60 people lost their lives while 72 injured when a speeding train on Friday mowed them down near Joda Phatak area of Amritsar where a large number of people were watching burning of Ravan effigy while standing along the railway tracks.